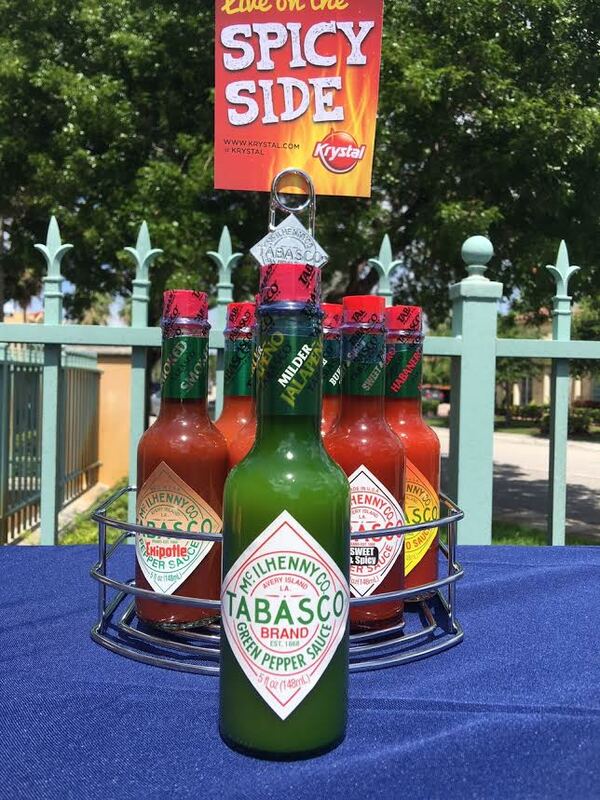 I have teamed up with Krystal and Tabasco to bring you the SPICIEST giveaway around!!! From now until August 7th, Krystal will be offering a limited time “Fired Up” menu. This features a spicy cheese infused with Tabasco. You can add it to any Krystal burger, chik, and pup! The winner will be announced July 15. All winners are chosen at random. You must be 13 years of age or older to participate. This giveaway is in no way related to Instagram and does not reflect their views. By participating in this giveaway, you agree to all of instagrams terms and agreement. This is not a paid sponsorship.